Vivo recently announced the Vivo Y89. The new smartphone is available in China and is apparently in stores. 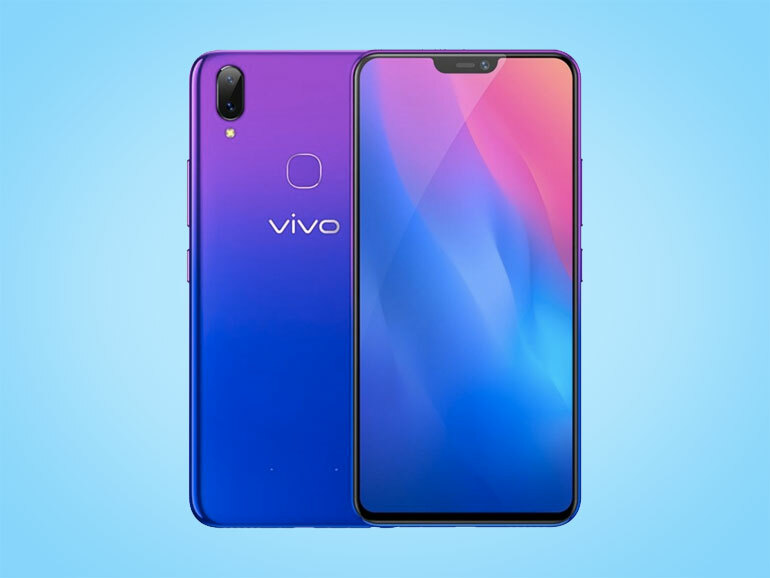 The Vivo Y89 comes with a 6.26-inch full HD IPS display. Inside, you have an octa-core Qualcomm Snapdragon 626 processor, 4GB RAM, 64GB expandable storage, and a 3,260mAh battery. It’s cameras consists of a 16MP + 2MP dual sensor setup for the rear, and a 16MP shooter up front for selfies. The handset comes in two colors, black and purple/blue gradient; and it runs on Android 8.1 Oreo. The Vivo Y89 is available in China with a price of CNY1,598, which is roughly around PHP12,500 when converted locally.